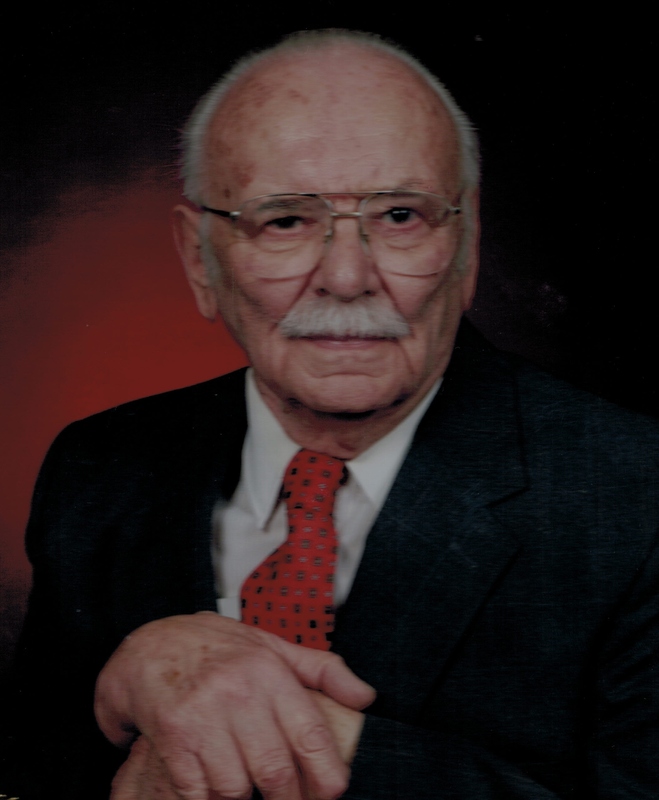 Dr. Nestor Kohut, 94, of Warren, PA. died Friday morning, October 12, 2012. He was born December 4, 1917 in LVIV, Ukraine to the late Theodore and Olha Zelena Kohut. He has resided in Warren since 1969. He had been a graduate of the University of Pittsburgh Dental School, Class of 1957 where he earned his degree as a doctor of dentistry. He was employed as a dentist at the Warren State Hospital from 1969 until he retired there in January 1983. He was a member of St. Michael’s Byzantine Church. Nestor was a longtime volunteer at Warren General Hospital, one of the founding members of the Warren Stamp Club, a honorary member of the Warren Unit of the American Cancer Society Board of Directors, former member of the Warren Dental Association and American Dental Association. He was active in the Warren Chest Club where he was known as “The Chestmaster” He is survived by his good friend, Patricia L. O’Dea and her children – Kathleen O’Dea-Wiles and husband, Kevin of Warren, PA., Karen McLaughlin and husband, George “Griz” of Youngsville, PA., Maureen Berg and husband, Stan of N. Warren, PA., 4 Grandchildren – Alex Berg, Lindsey Berg, Zachary McLaughlin and Ashley McLaughlin, 3 cousins in the USA. In addition to his parents, he was preceded in death by his brother – Vladimir Kohut.